March 27th-31st just opened up as that group postponed till net year. The outfitter is offering a great deal. if 2 hunters come together they all will get free rams with their stag packages that start at $6,000 up to 350". Also all Stag packages are 10% off. If 4 hunters come together its 15% off plus the free rams. 1. 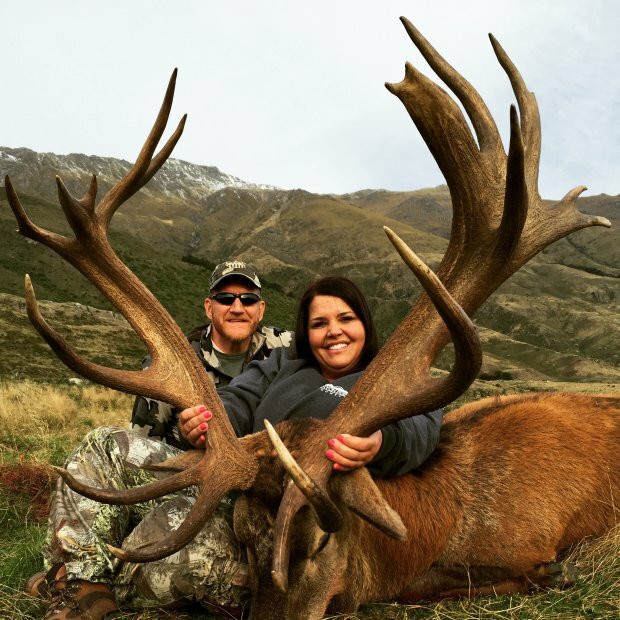 "RE: New Zealand last minute hunt"
Come see me at booth 111 at the WHCE and meet the owners of High Peak Hunting and book your NZ trip.